disinformation, and it's no wonder that you are confused. accountability and it's a winning combination! So what is a person to do? Well, that's where we come in! help your body recover. 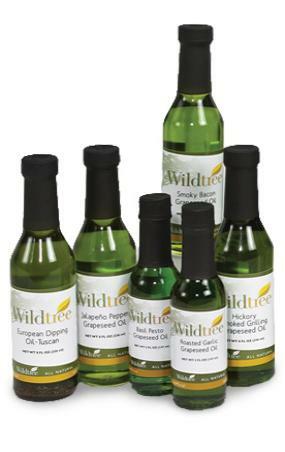 Just like Sherlock Holmes and Dr.
Wildtree oils make cooking fun! 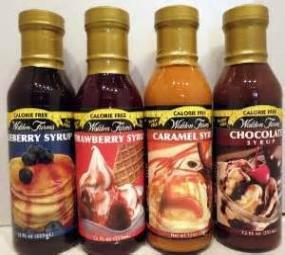 We carry Walden Farms products! 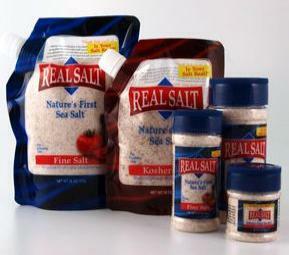 ...No calories, fats, carbs, or sugars! because nature has it right!